Firms like Amazon and Don Quijote are building regional bases in the country. More companies that want to expand their footprints in Southeast Asia are using Singapore's retail and consumer sector to break into the region, BMI Research said. 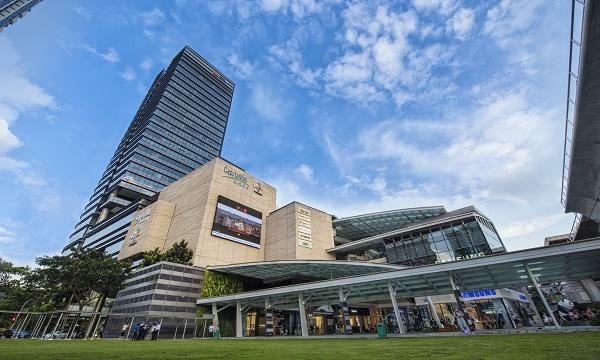 According to a report, Singapore is playing this role both for traditional bricks and mortar retail sector, as well as for e-commerce players. 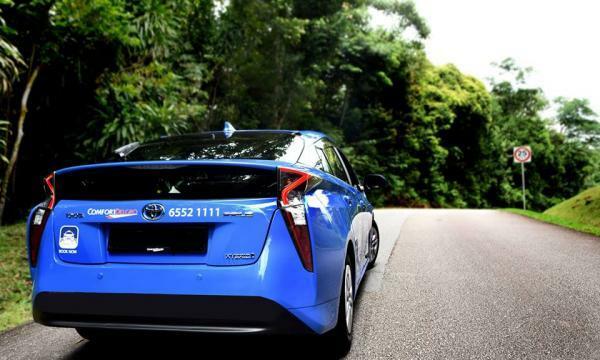 More recently, some Japanese companies have moved into Singapore as part of their plans to expand into the wider Southeast Asia region. 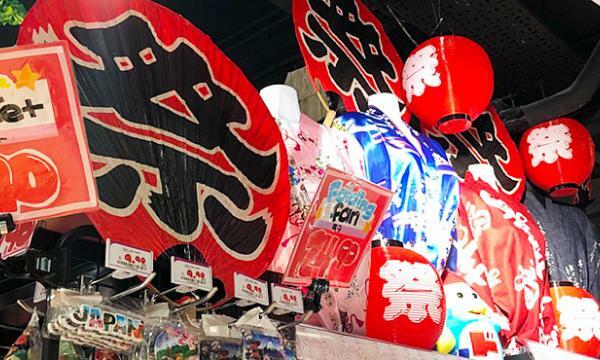 Japanese discount store, Don Quijote, established a new store and its regional headquarters in Singapore. Fellow Japanese fashion retailer LUMINE said the country is an "important gateway" to the regional market. Singapore is also attracting the interest of e-commerce players seeking to break into the wider Southeast Asia region. US e-commerce giant, Amazon, launched its first service Amazon Prime Now in Singapore in July 2017, a move that not only enables it to break into Singapore’s e-commerce sector but also offers it a base from which it can explore other opportunities in Southeast Asia. Other major e-commerce players like Alibaba has also raised its stake in Singpost from 10.2% to 14.4%. Internet-related services and products company, Tencent invested US$550m in Singapore online gaming and e-commerce firm Garena, which has since rebranded itself as Sea. Sea is looking to expand into the fast-growing Indonesian e-commerce market by building infrastructure in the country. Singapore took the lead in BMI’s recent Operational Risk Index, which measures risks that could detrimentally impact a company’s operations. The country ranks in first place globally in this Index, with a high score of 82.2 out of 100, indicating a low risk. The research team noted that the choice of Singapore as a base from which to expand into the rest of Southeast Asia is understandable. The country offers a stable political risk outlook and its position as a global and regional logistics hubs means that transport links and trade infrastructure is already in place for companies seeking to break into the wider Southeast Asia region.